IHG’s Managing Director Australasia and Japan, Leanne Harwood. 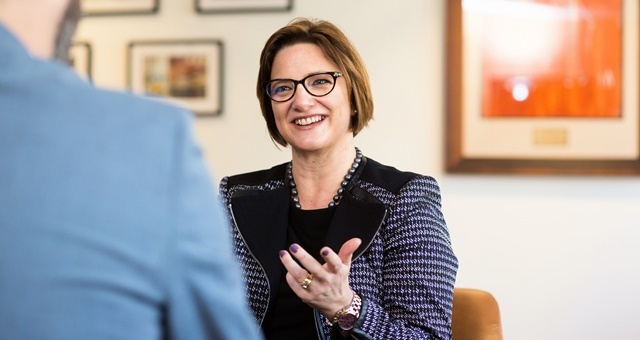 InterContinental Hotels Group Managing Director for Australasia and Japan, Leanne Harwood, will add her leadership style to the ranks of the Accommodation Association of Australia by becoming the newest member of its National Board. As the organisation searches for its new CEO following last week’s resignation of the incumbent, Richard Munro, Harwood joins the board with over 20 years’ experience in hospitality, including over a decade with IHG. Speaking on her new Board duties, Harwood said the decision to join was a natural fit for IHG in this market as the AAoA has a “laser-like” focus on the growth of the accommodation industry. AAoA Chairman and Lancemore Group CEO, Julian Clark, welcomed the board’s new addition. Prior to her current role overseeing IHG operations in Australasia and Japan, Harwood conducted similar duties for the Southeast Asia and Korea market, based in Bangkok.